Born in Wales, Gee Williams now lives near Chester. After providing scripts for the BBC for some years, she is now a full-time writer. 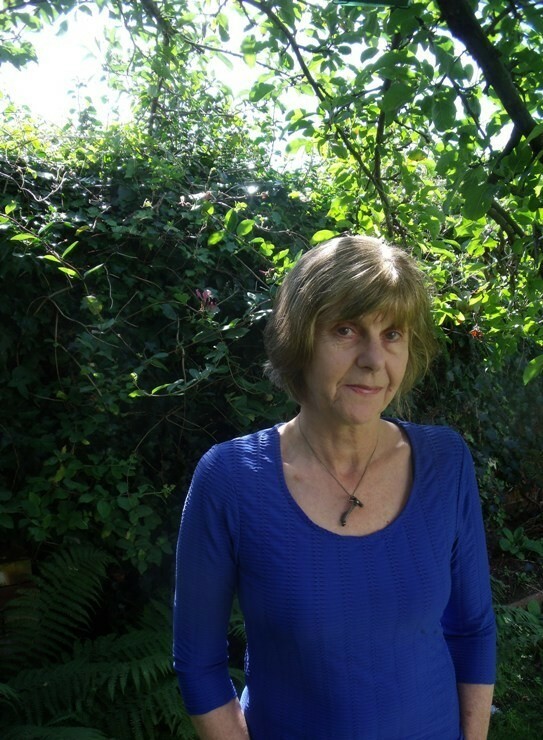 She published a collection of short stories, Magic & Other Deceptions in 2000; two further collections, Blood in 2009 and A Girl’s Arm in 2013, were shortlisted for the Welsh Book of the Year. Gee’s first novel, Salvage, was originally published in 2007 by Alcemi and later reissued by Granta. It was shortlisted for the James Tait Black Award and won the Pure gold Fiction Award voted for by Welsh library users. Desire Line, a literary thriller set in Rhyl, North Wales, was published in 2015 by Parthian.